I've been struggling this year. I think I have the eye glasses thing figured out now! Way to go Benjy! 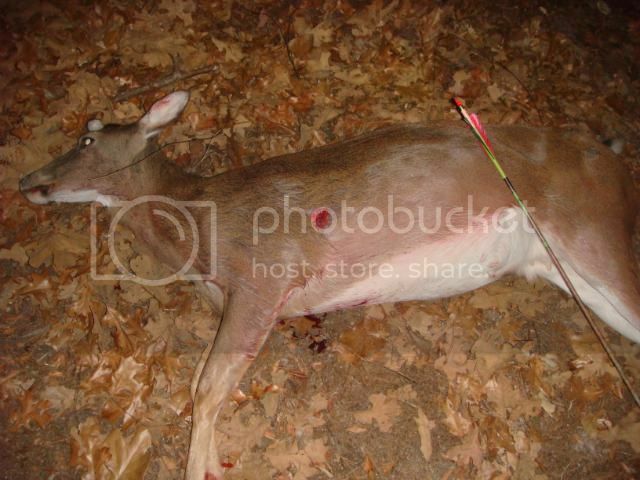 Nice doe! 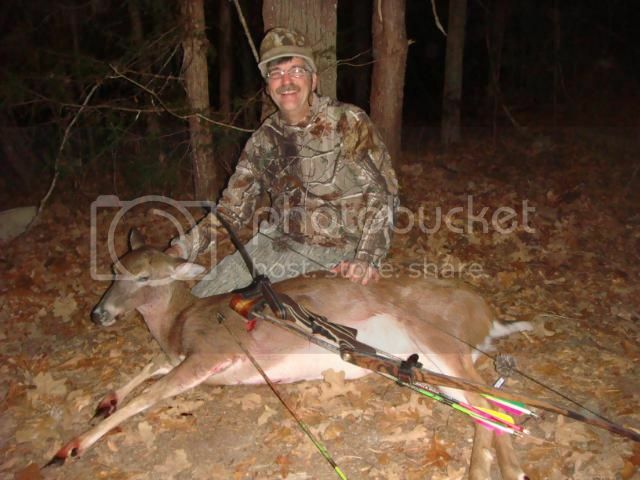 Congrats on a good doe. Nice looking long nose swamp donkey.